How we can do awesome things with Webassembly? What does it offer? 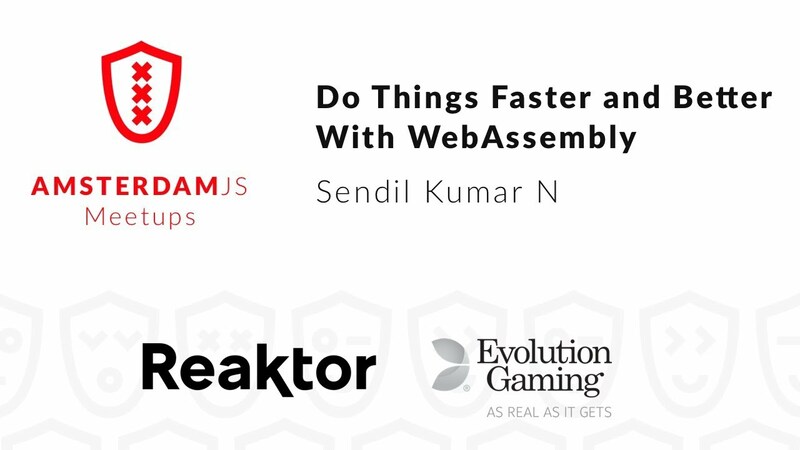 How easy it is to kick start WebAssembly in your application? We can compare the performance difference between with native JS.